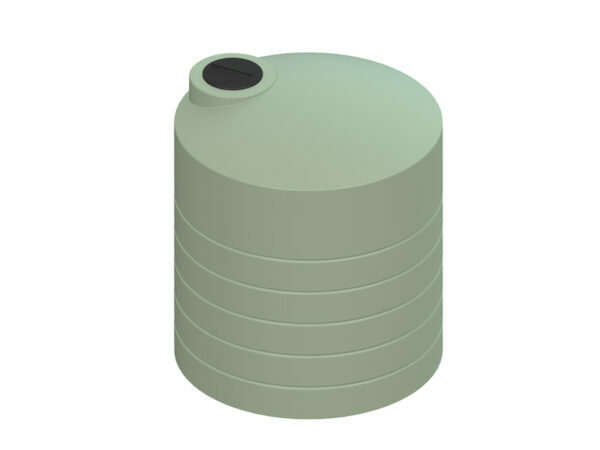 Aqua Tanks® 3000 litre, above-ground polyethylene water tanks can be used for domestic or commercial installations. The AQ03000 is fitted with 1 x 40mm BSPF outlet. Outlets of any size, shape or configuration can be fitted. Have an enquiry? Get in touch with us and we’ll get back to you shortly. Copyright © 2018 Galloway International Inc, All rights reserved. Aquatanks ™ trademark is a federally registered trademark owned by Galloway International.